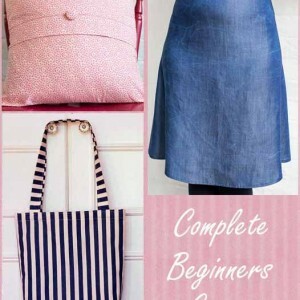 Are you a complete sewing newbie wishing to have a great introduction to using a sewing machine while consolidating what you learn by making three fabulous accessories? 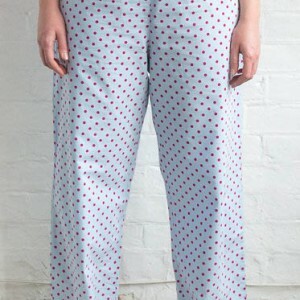 Then this sewing class is perfect for you! 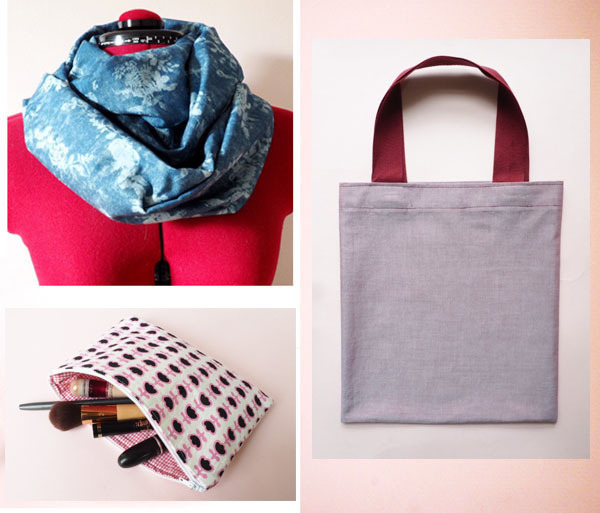 On this course you will be taken from the very basics of setting up and threading a sewing machine to making a gorgeous infinity scarf, pretty makeup bag and handy tote bag. 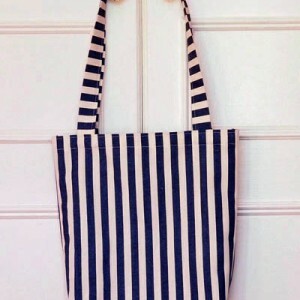 Perfect to keep for yourself or to give away as gifts! All materials are included. You will be able to choose from a selection of our fabrics at no extra cost. You will also receive Pdf instructions for each project, so you will be able to make more in your own time! Just come along, be part of a lovely small group with plenty of individual attention from the tutor, learn to sew, chat and make friends. Tea and biscuits are on us! * Please arrive 5 minutes early to ensure prompt start and to make the most of your class. Please bring a packed lunch for all day courses. We will provide drinks and biscuits! Need to know more? Please read our FAQs page before contacting us! PLEASE CLICK ON THE DATES TO FIND OUT ABOUT AVAILABILITY!